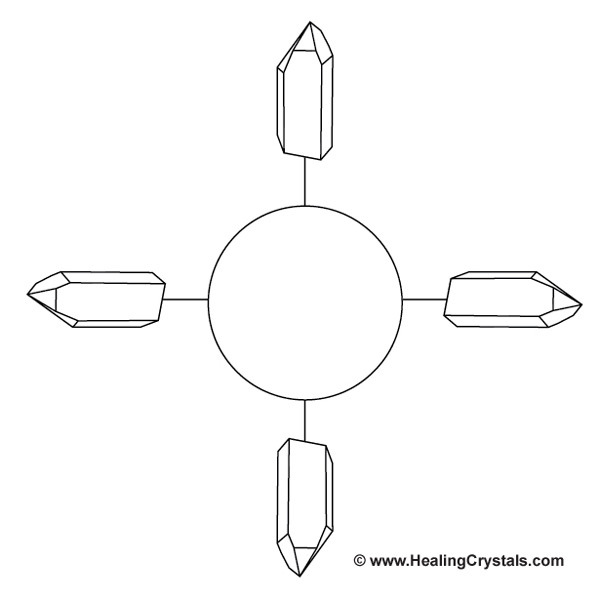 Black and White Grid Templates. 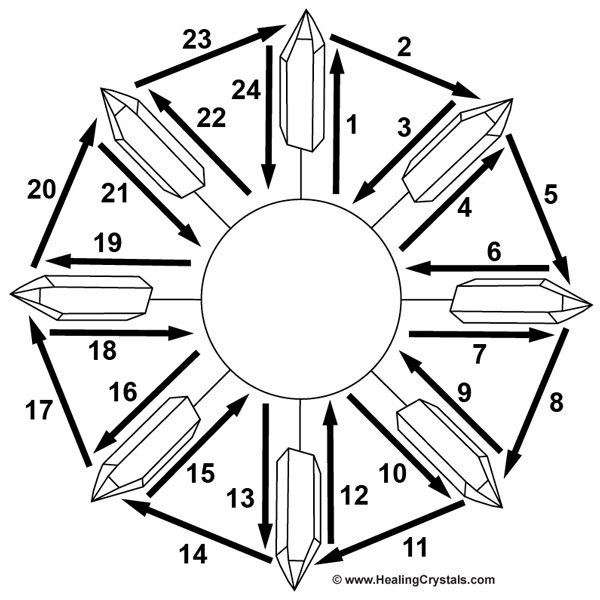 Pictured below are grids for various goals. 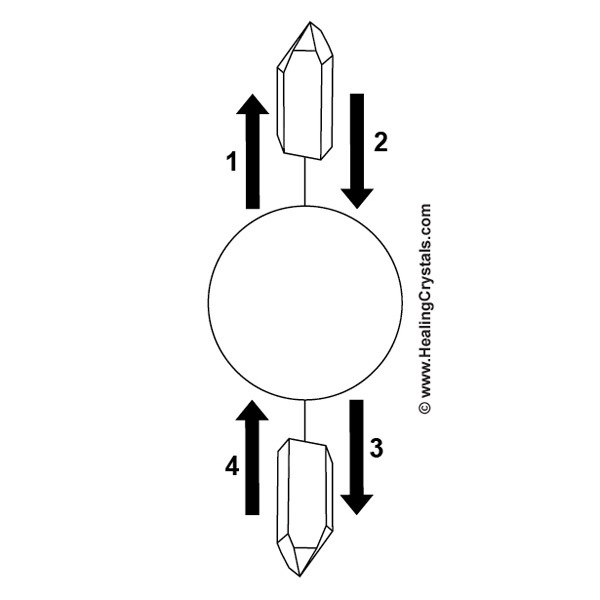 The first picture shows the grid and the 2nd one shows how to charge the grid. 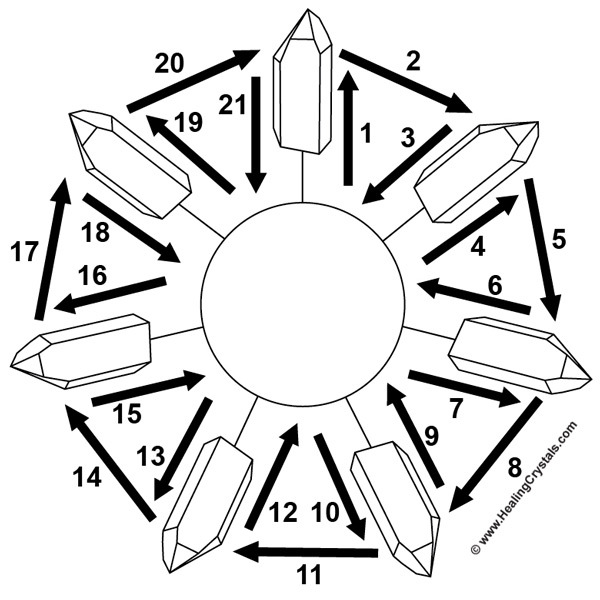 To charge the grid start at #1 and follow all the numbers in numerical sequence until you finish. 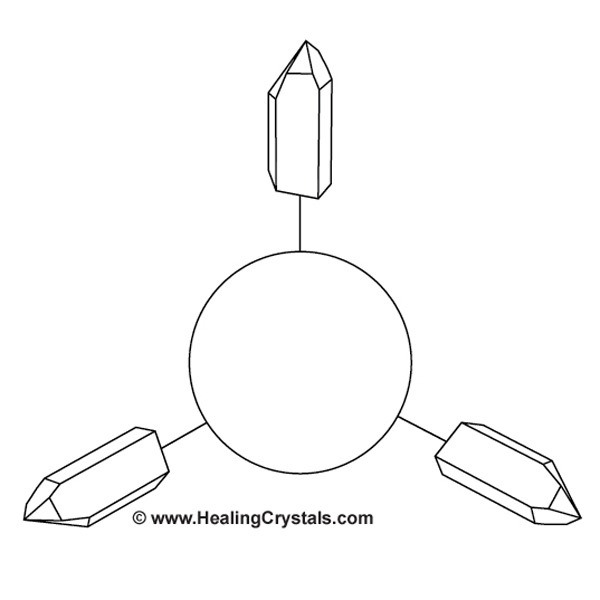 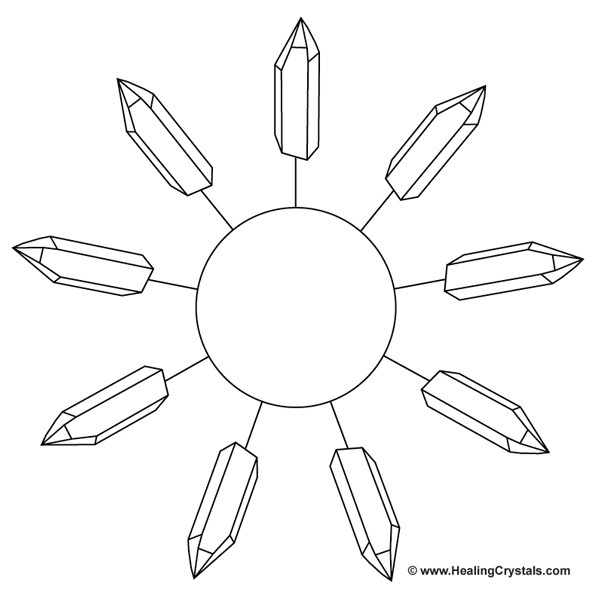 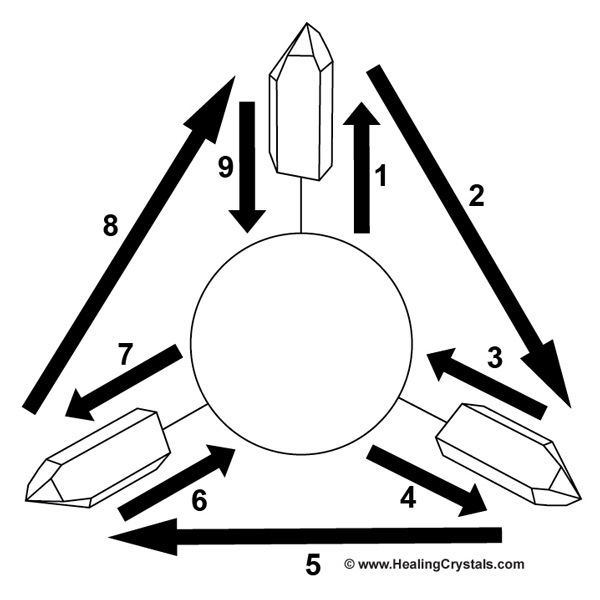 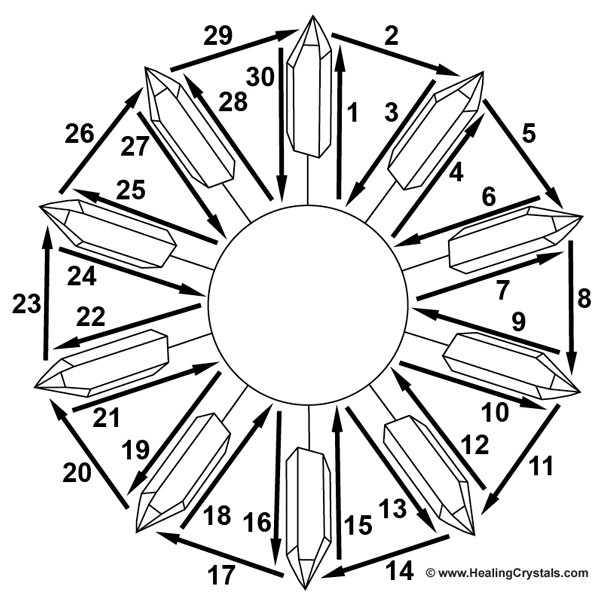 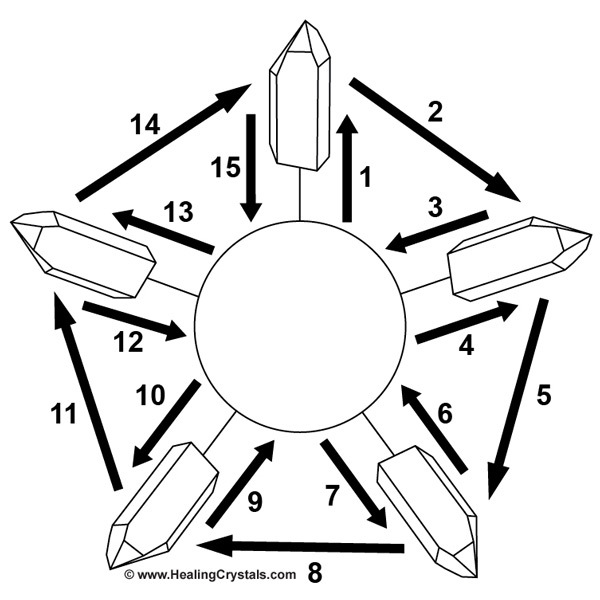 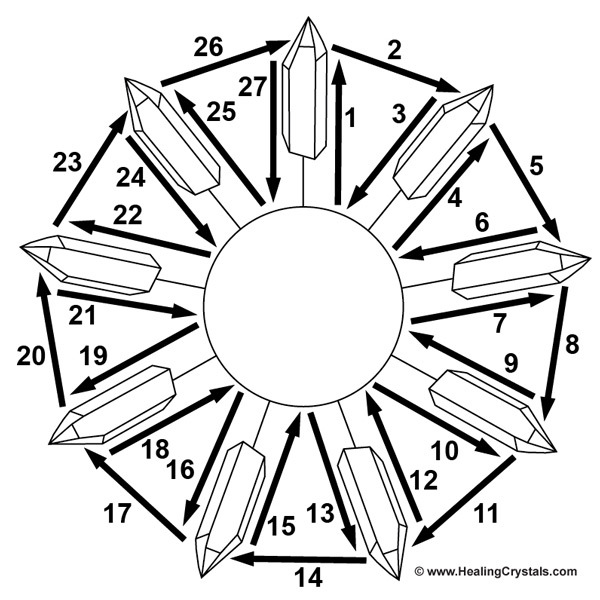 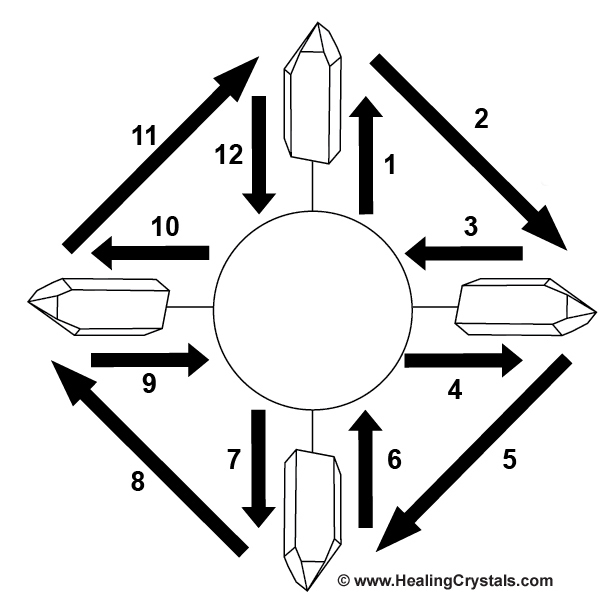 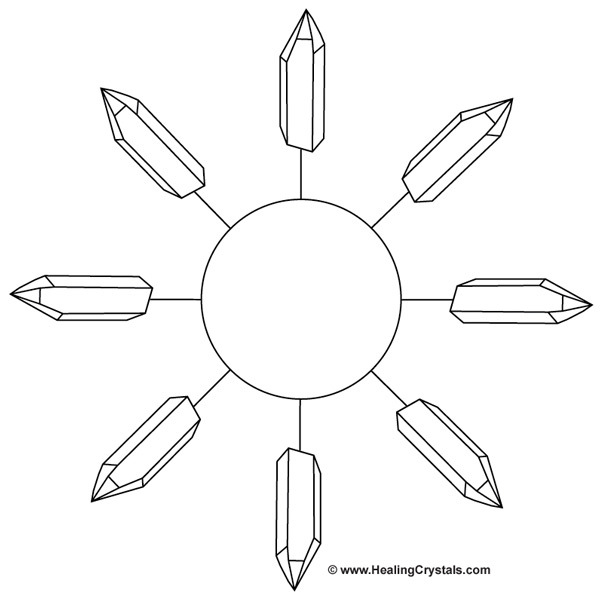 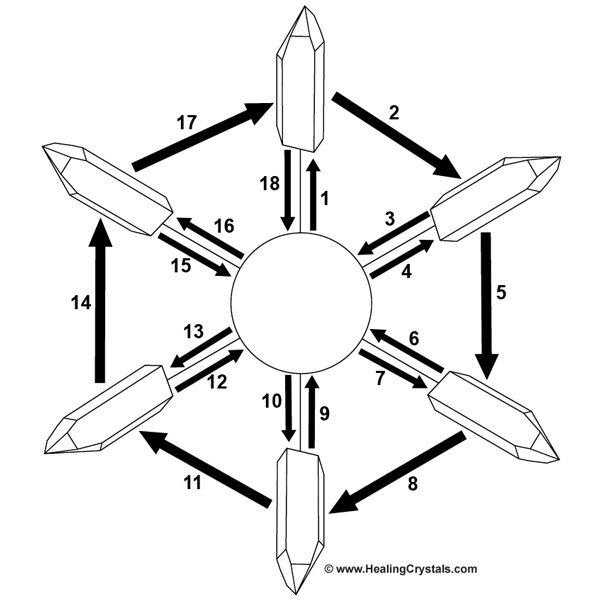 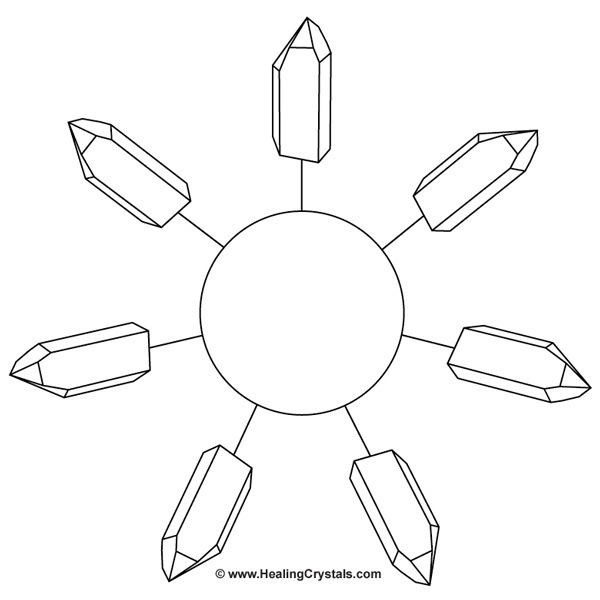 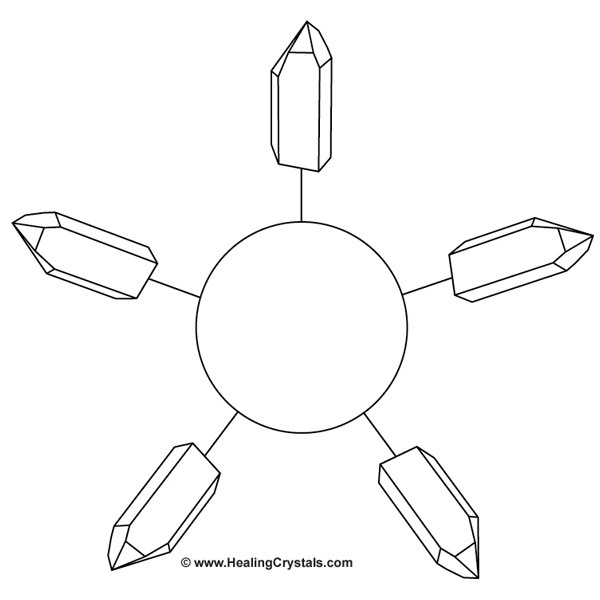 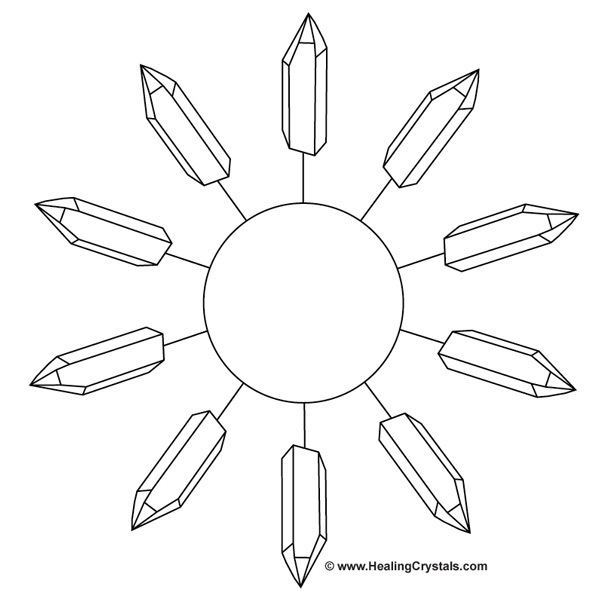 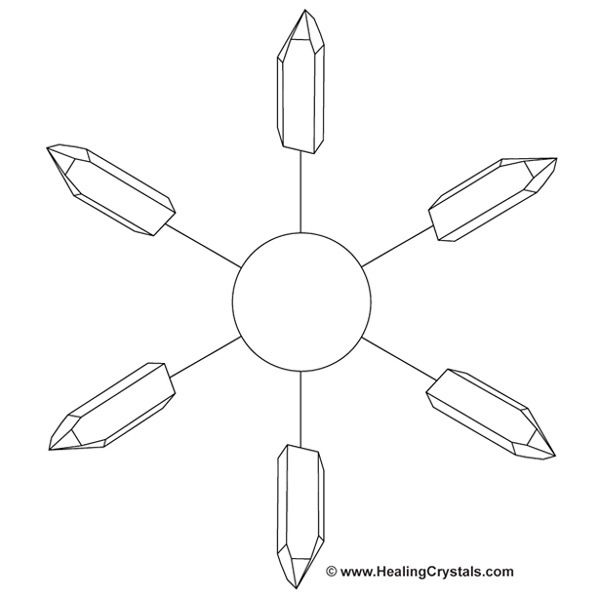 Follow the sequence 3x around the grid and feel your intention flowing into the crystals/minerals as you around the grid. 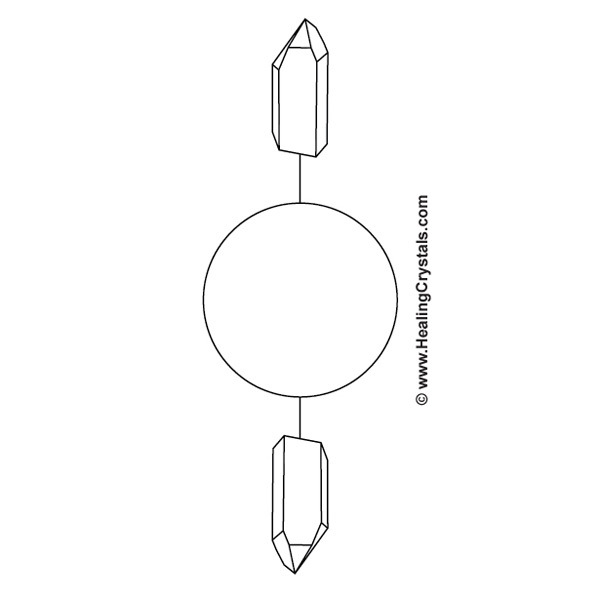 Please click on each picture below to view a full size, printable grid template!